The rallying cry for Texas independence was “Remember the Alamo.” Now, a panel advising the State Board of Education on what seventh-graders should learn in their social studies courses, is urging it to delete the label “heroic” about the Alamo’s defenders. Barbara Stevens, president general of the Daughters of the Republic of Texas, told Dallas News that understanding what the term, “heroic,” meant is critical to giving Texas history its proper context. 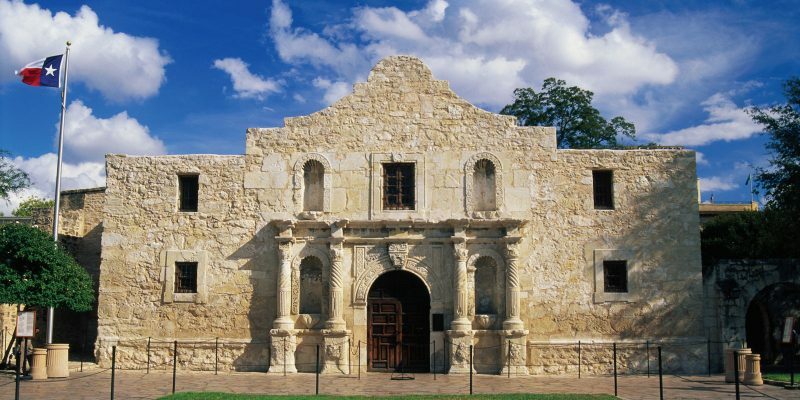 The Battle of the Alamo (February 23 – March 6, 1836) represents Texas independence. After a 13-day siege, Mexican troops under President General Antonio López de Santa Anna launched an assault on the Alamo Mission near San Antonio de Béxar and killed everyone. Santa Anna’s cruelty inspired many Texicans—both Texas settlers and others like Davey Crockett from Tenn.—to join the Texican Army. Led by Gen. Sam Houston, Texican fighters defeated the Mexican Army at the Battle of San Jacinto, on April 21, 1836, marking the state’s independence from Mexico. Previous Article Report ranks Louisiana 48th for economic growth in U.S.
Next Article Boy, That Nike Thing In Kenner Sure Went South On Ben Zahn Quickly, Didn’t It?